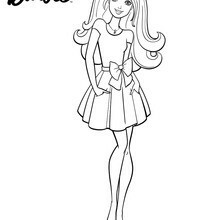 Barbie looks very chic on her way to school. 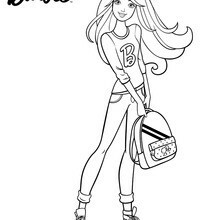 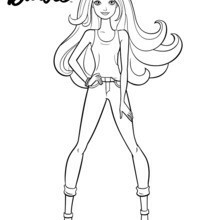 Decorate Barbie with her school backpack to add to your Barbie coloring page collection. 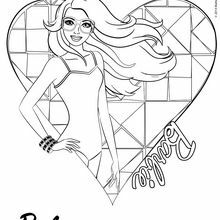 Print to color at home or color online with the interactive coloring machine. 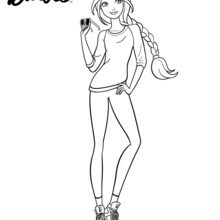 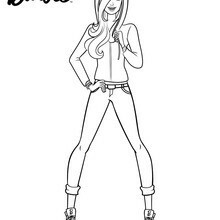 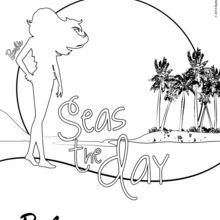 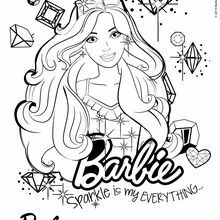 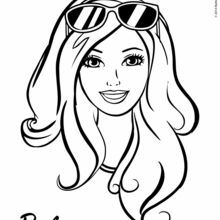 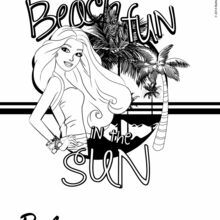 Enjoy a fun Barbie channel from Hellokids for more Barbie coloring pages and activities.